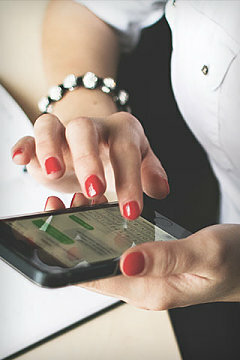 Unforgettable mobile marketing requires great software, but it’s also rooted in solid strategy. 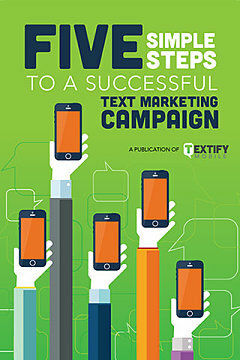 Whether you’re a texting tenderfoot or mobile master, our resources will help you mobilize your movement with these marketing tips and tricks. 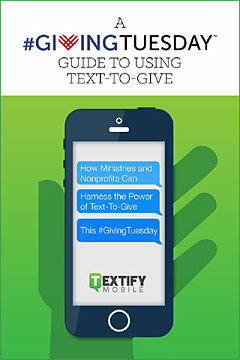 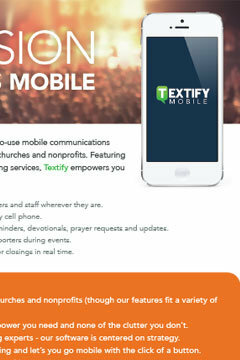 Editable resources you can use to explain Textify to your congregation/supporters.